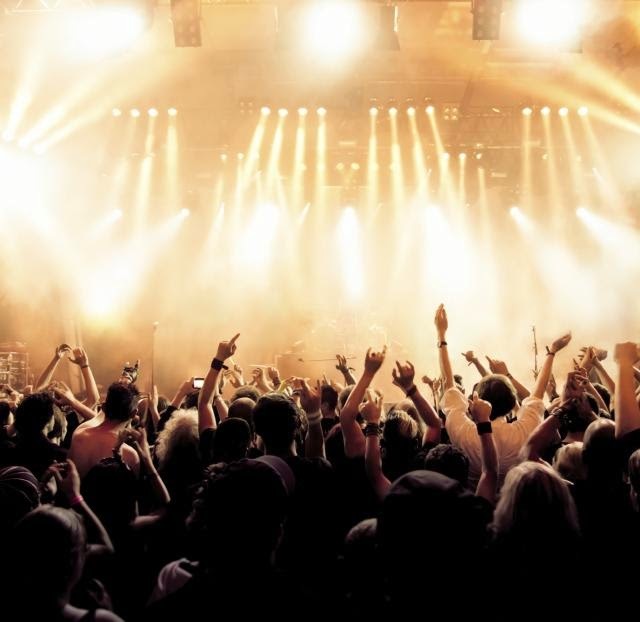 Product Launches : the latest products and features from salesforce is announced during dreamforce. Like in the DF13 Salesforce1 was launched which re-defined the platform as it is.. so you never know which big product or feature is going to be released next ! Bruno Mars : Need I say more ?? DevZone : This is it !… you're chance to learn new skills, be in a hands-on workshop, discover new tools and knowledge you need to develop faster,better and deliver more. 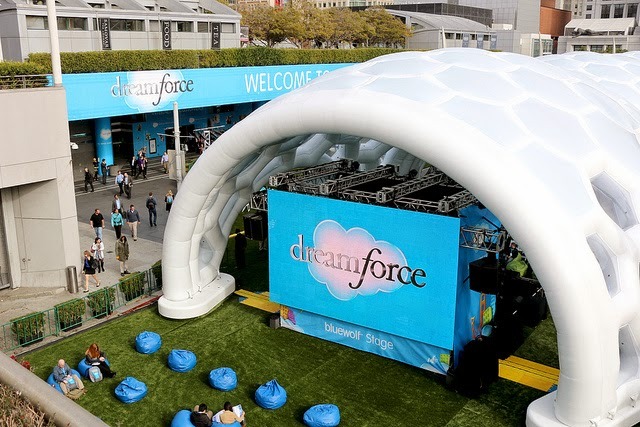 Salesforce Live : Can’t make it to dreamforce this year ? It doesn't mean you need to miss out on the fun. Salesforce has an awesome channel that streams the popular keynotes / sessions / interviews LIVE during dreamforce so that you can be a part of it sitting at home. Be sure to Tweet and get featured on the social command centre. 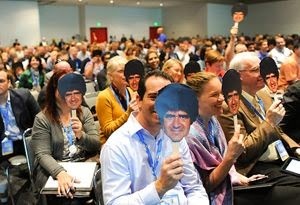 This is one good way to attend Dreamforce virtually. 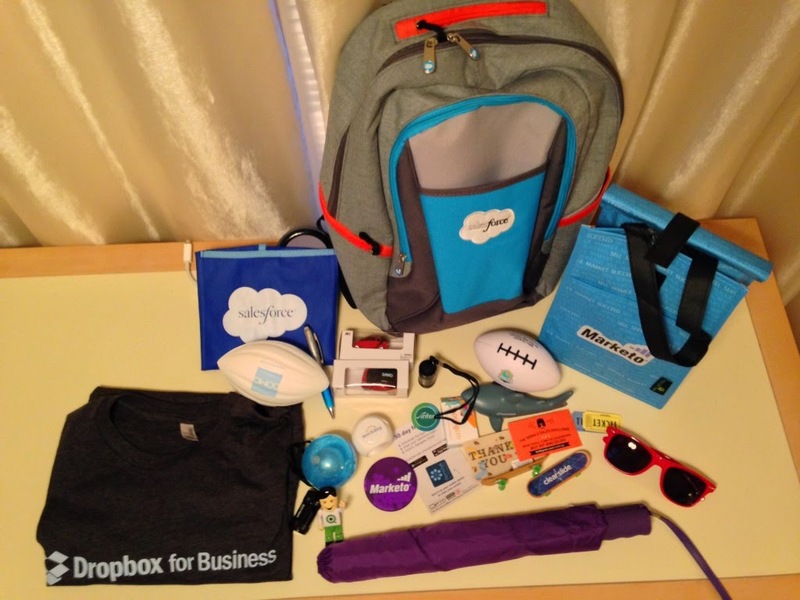 SWAG : Dreamforce is the place to be with all the free SWAG (stuff we all get) being distributed by partners and salesforce themselves. Cause its the right thing to do : There is always something in it for you. If you’re starting out to be a developer / admin there is a lot of knowledge to gain at Dreamforce, You can get certified by taking the exam at the counters at Dreamforce. 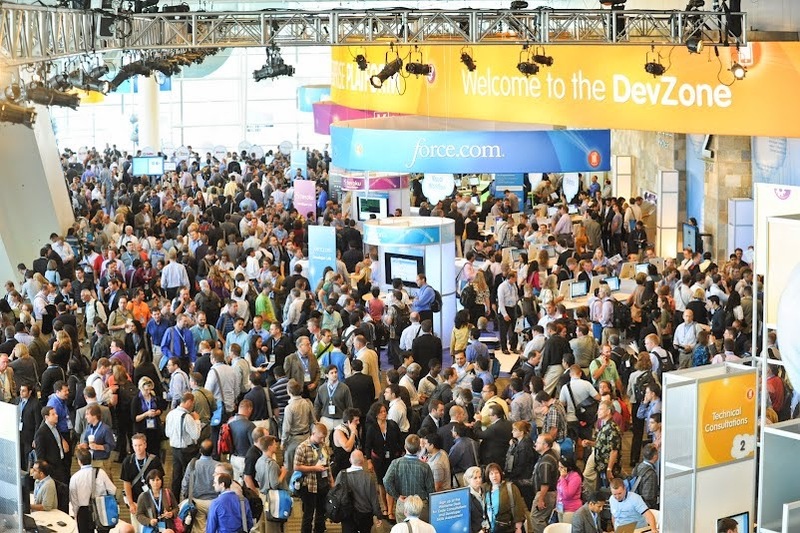 If you’re a partner, you’ll be able to attract the top minds and pitch your idea to VCs, Meet your heroes, most of us get our questions solved using the community, all the community heroes and MVPs come to Dreamforce. Its your chance to meet them and Share a beer with SteveMo. But most of all, Remember to have fun, there will be way too many sessions than you could possibly attend (10,000+ ) so plan out which ones you like and attend them.